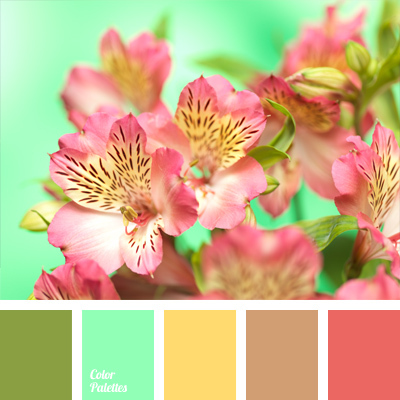 bright pink, color combination for spring, color of flamingo, color of flamingo feathers, color of orange, coral pink, crimson, delicate pink, gray-blue, shades of pink, warm orange. 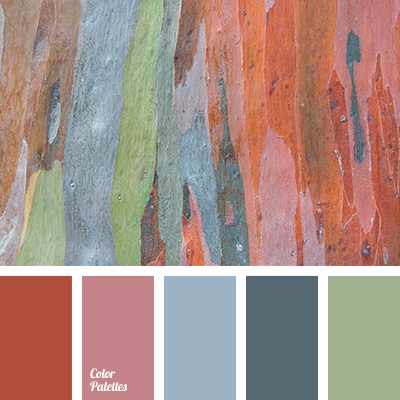 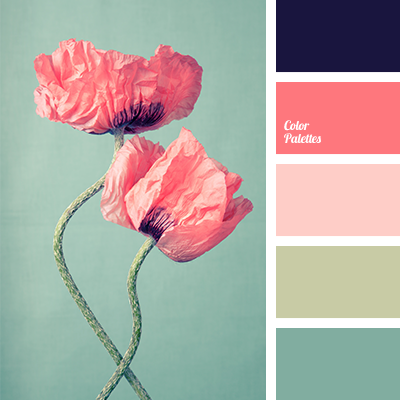 "dusty" pink, blue-gray, coral pink, house color matching, house color palette, house color scheme, light blue-gray, olive color, olive-green, red-ginger color. 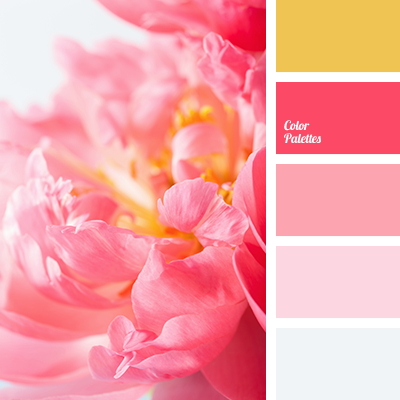 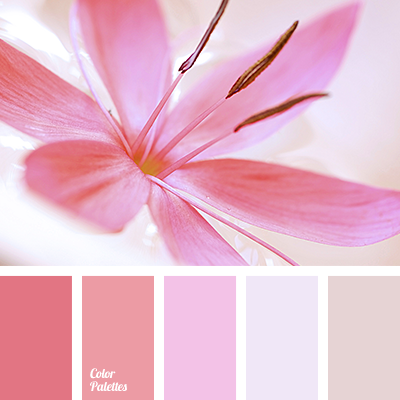 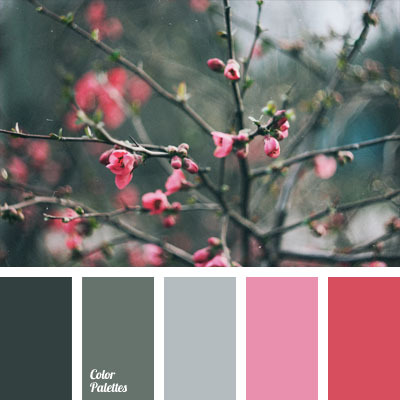 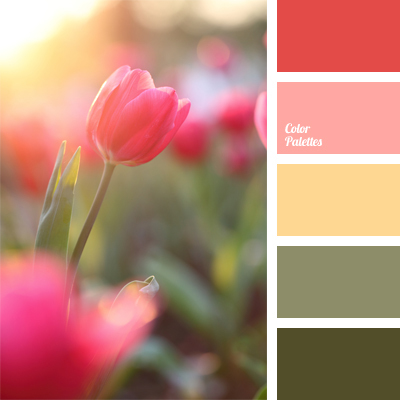 *Alina Gondareva, colour combination for early spring, colour of cherries blossom, colour scheme for a house, coral pink, dark gray, dark green-gray, girlish pink, gray with a shade of green, green-gray, light pink, shades of pink, silver. 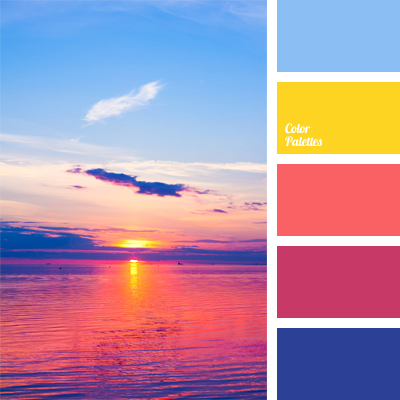 bright crimson, bright deep blue and blue, bright yellow, color of rising sun, color of sunset, color of sunset at sea, colors for decoration, contrasting palette, coral pink, crimson, orange-crimson, yellow and pink.